I cannot lie. I am a fontaholic. Happily addicted to letters in their many forms. I am also a huge Disney fan. I was actually introduced to my husband only because my step-sister knew we were both single and both liked Disney. 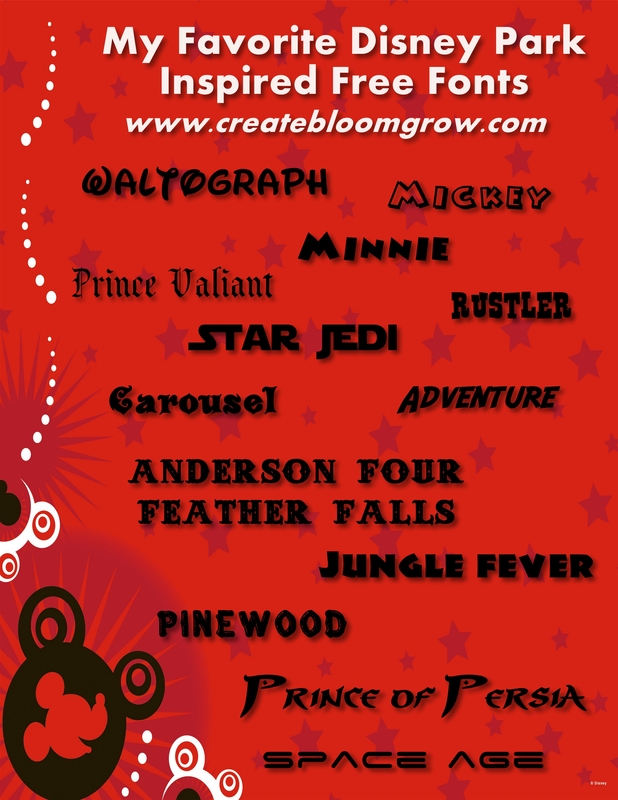 I’m just dropping by quickly this morning to share some of my favorite “Disney Park Inspired” free fonts. Categories: Creativity, Scrapbooking, Travel | Tags: digital scrapbooking, disney, fontaholic, fonts, waltograph | Permalink. Today’s creative inspiration is not so much a craft project or something I made as how we are creatively teaching our children about their roots. I think I’ve mentioned that my children are 6th generation Californian on 3 sides. There are not a lot of people whose California roots stretch so deep. California school children study California history in 4th grade. A big part of how modern California was founded was through the construction of the Mission system (unarguably at the detriment of the Native Americans who were the first inhabitants). 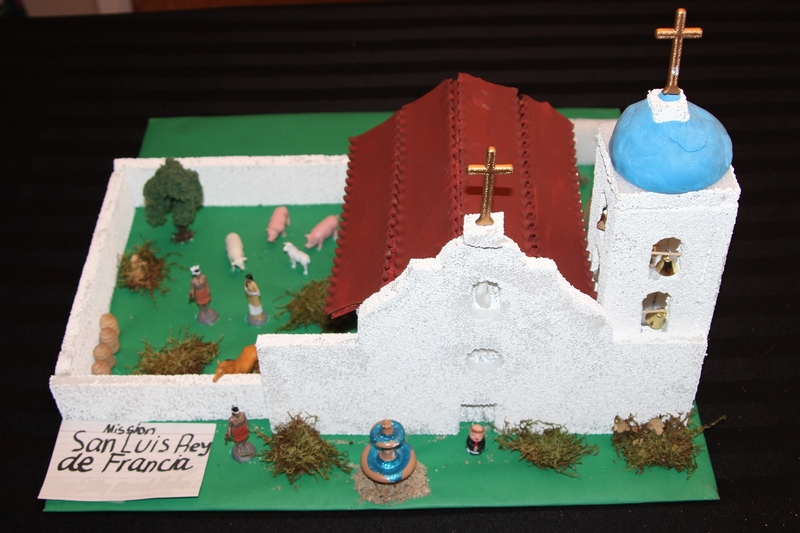 Studying the Mission system often involves the inevitable “Mission Project” where children are required to construct one of the 21 California Missions. My husband and I decided that as Native Californians our kids needed to have a good understanding of that part of our history so we set out on a family Mission Mission. 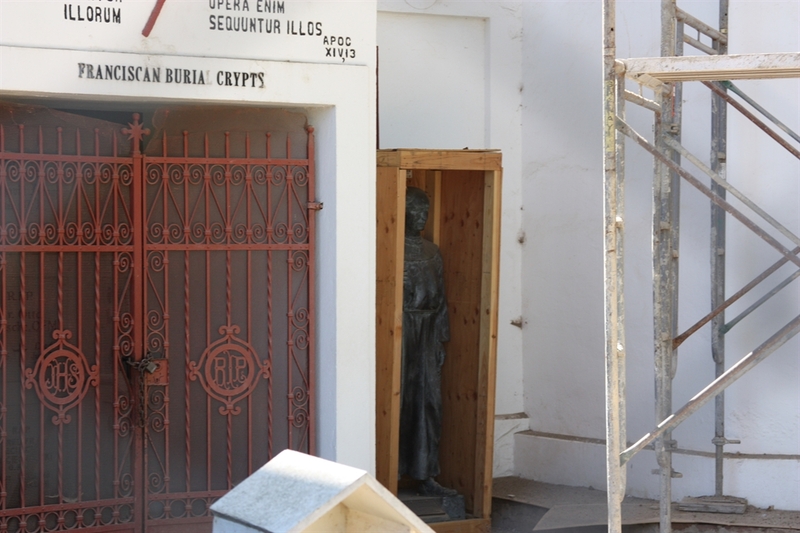 Yes – we were crazy enough to visit ALL 21 of the California Missions stretching from San Diego north to Sonoma. This endeavor was started the summer before our daughter entered 4th grade and ended this past weekend just days before our son was to build his Mission. 32 months of creatively working Mission visits into our other travels throughout the state. 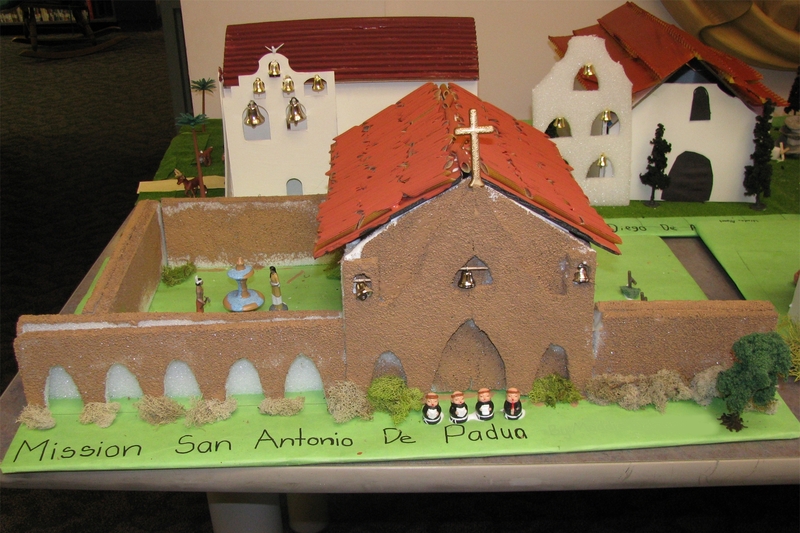 I thought it might be fun to throw in photos of the Mission projects my children did in school. It has almost become a joke among school parents that you can always tell who really did the kid’s Mission when they brought it into class. At some schools, it has become a contest among the parents. To combat that idea and actually give the kids the opportunity to build the project themselves, at our school, the Missions are created in class. Parents send supplies and may volunteer to help, but are not allowed to do all the work. We were lucky enough to find a “National Park Passport” at the first National Park we visited and have been having it stamped ever since. Same thing goes for the California State Park system and the Presidential Libraries. A fun way to keep track of your progress. We haven’t been everywhere, but it’s on our list. Happy travels! 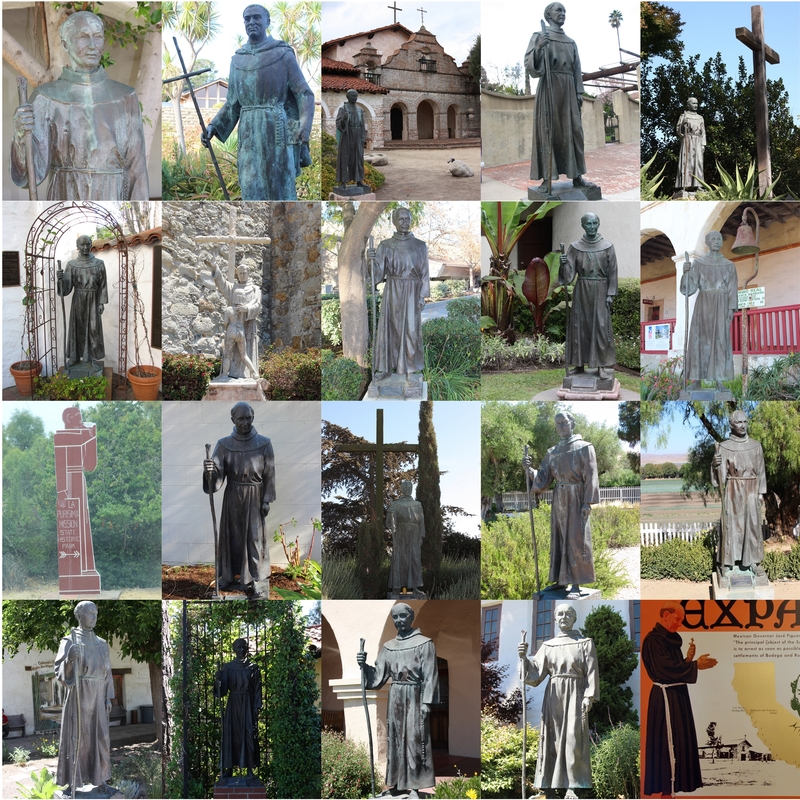 Categories: Creativity, Travel | Tags: California, California History, California Mission System, California Missions, California Native, California Proud, Father Junipero Serra, Father Serra, Junipero Serra, Mission, Mission San Antonio de Padua, Mission San Luis Rey, National Park Passport, San Antonio de Padua, San Luis Rey, State Pride, Travel with Kids | Permalink.